A fresh new page on a new chapter in my life. Each year is so completely from the next, and like 2010, it is full of both blessings and trials, both which can enrich your life. My first resolution is already being completed this week. I am being spontaneous, and starting off the New Year with a bang! I booked a last minute trip to L.A. on Thursday to meet up with my friend/ editor of Radiant Magazine to attend a Private Movie Screening ....we have some exciting plans for the magazine underway! Also in the plans- hit up the L.A. Fabric district to get supplies for the IHOD Spring 2011 Line! Looking forward to this! Thanks for your friendship in 2010! Looking forward to keeping in touch in 2011! what a fun colorful image!!! and sounds like you have some spontaneous things planned already. have a blast!! Love the pic! Happy New Year, can't wait to see your Spring 2011 line-up. whoa you are soo spontaneous! and that is awesome!! have SOO much fun in LA~!!! the fashion district is awesome!! happy new year friend!! Happy New Year Anna!!! Yay for a spontaneous trip to LA!!! Thats what I did back in October! :) Fresh new page on a new chapter of life- I like that :) Looking forward to the spring lineup! how exciting!!! Can't wait to hear all about your trip! Oooh i love this photo!! Have fun in LA! i feel the same way about the new year!!! is it rose that lives out there?? have fun! I actually need to chat with you later about your magazine. We have an event in the works to celebrate womanhood and promote positive self esteem...and I would love to have a booth for Radiant Magazine or at least some sort of connection! we'll chat. so exciting Anna! have fun!! happy 2011! here's to another year of fabulous blogging! Being spontaneous is such a fun idea! What a great way to start off the new year! Good for you! Have a beautiful time!! Also, fashion district? sigh. lucky yoU!! you couldn't find more festive pic! sounds like fun! Id love to visit LA one day! That sounds awfully exciting! Here's to a fabulous year ahead! Happy 2011! here's to wonderful spontaneity!!! 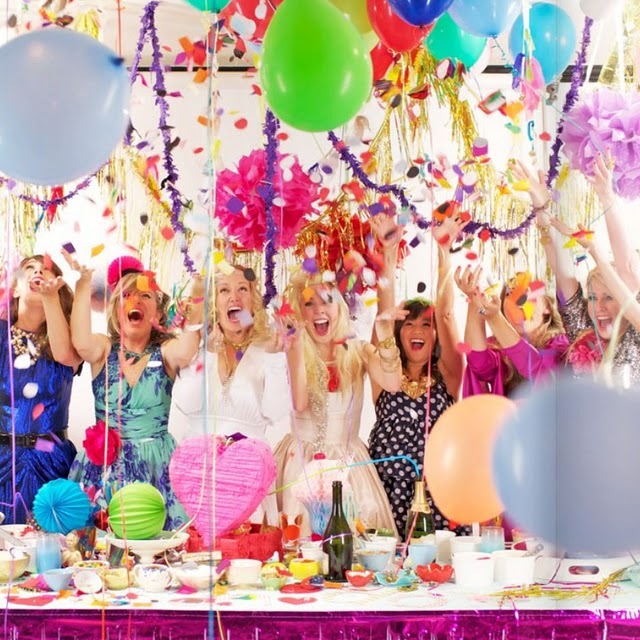 Spontaneity is just the best -- and really the perfect way to ring in the new year! Happy 2011, Anna! love this post. love the image of course! and LOVE your first new year's res...can't wait to hear what else is on your list! Happy new year, Anna! Have a safe, fun trip - how exciting! (btw, I loved your family Christmas photo, so cute!). YAY! Happy 2011! Hope you had a great holiday season!! Such a colorful and fun picture...it is so inviting! !